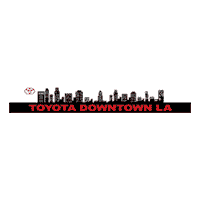 At Toyota of Downtown LA our factory trained technicians will ensure that your Genuine Toyota Accessories are installed per your Toyota vehicle’s specifications. Own a Scion? Your Scion will receive proper care by trained technicians using Genuine Toyota Parts. To learn more about these and other benefits of Genuine Toyota Accessories, select a brochure for your vehicle from the list below.